In this fast moving, innovation-fueled industry it is challenging to stay fresh and attractive to your target customers. Sometimes these customers have different expectations, and you have only one mobile application. Of course, you can always request for changes from your vendor. These changes, however, could become too extensive, leaving you wondering whether it would have been more cost-effective if you had bought a new software altogether. But, how about this: what if you could make all the changes yourself? 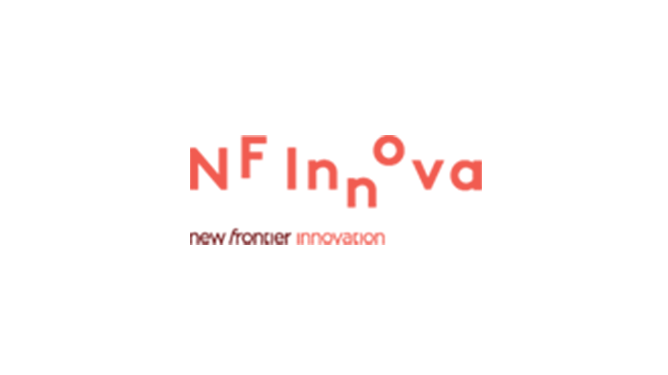 At NF Innova, we offer exactly that in our platform. 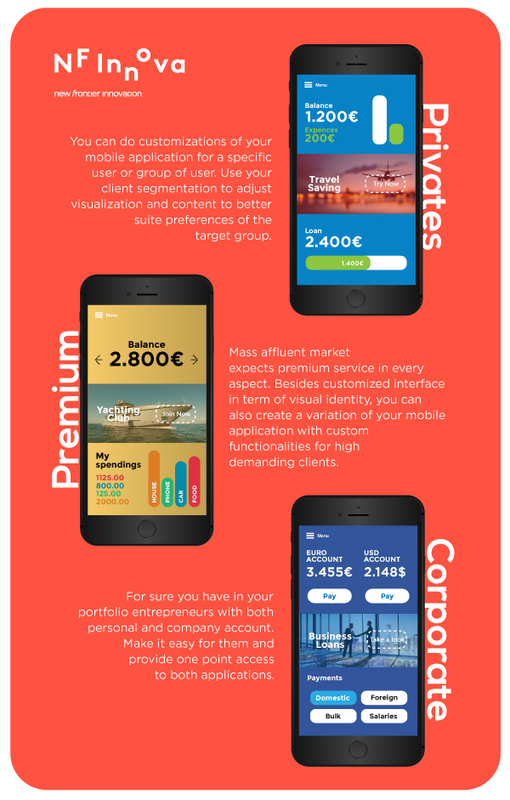 We are constantly inventing new ways to enhance our mobile solution, having in mind both your client’s needs as well as yours in terms of customizations for your target markets. You are the one who can make all the changes to the user experience to meet your client’s specific expectations by configuring the layout and the content. The Administrator controls customization functionality via the administration panel. Here, you can set up your target groups and adjust the interface they are viewing. You can tweak the user interface as much as you want, to match the preferences of your customer segment. Furthermore, you can ensure a different experience whenever you think it is time for freshening up the app. Make your own selection of what you want your clients to see, or set preferences for how information is organized or displayed. The benefit of customization is that you can empower the users with that special experience you know they want, because you are in control. Our customization panel is easy to use, so no special training is needed – you can start making changes immediately. This feature was one of the reasons NF Innova was named market leader for our iBanking Mobile solution in IDC MarketScape 2017.